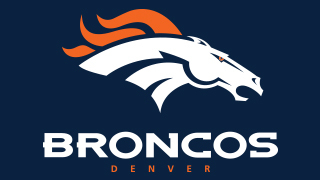 Since 1975, the Broncos have become one of the NFL’s most successful teams, with only six losing records in 40 seasons. They have won eight AFC Championships, three Super Bowl championships, share the record for most Super Bowl appearances with the Dallas Cowboys, New England Patriots, and Pittsburgh Steelers, and have four players in the Pro Football Hall of Fame. They are the current Super Bowl Champions, having defeated the Carolina Panthers in Super Bowl 50 on February 7th, 2016.